6.1 oz. 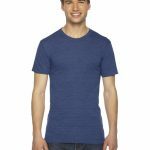 100% preshrunk, ringspun cotton; Heather colors are poly/cotton blend. 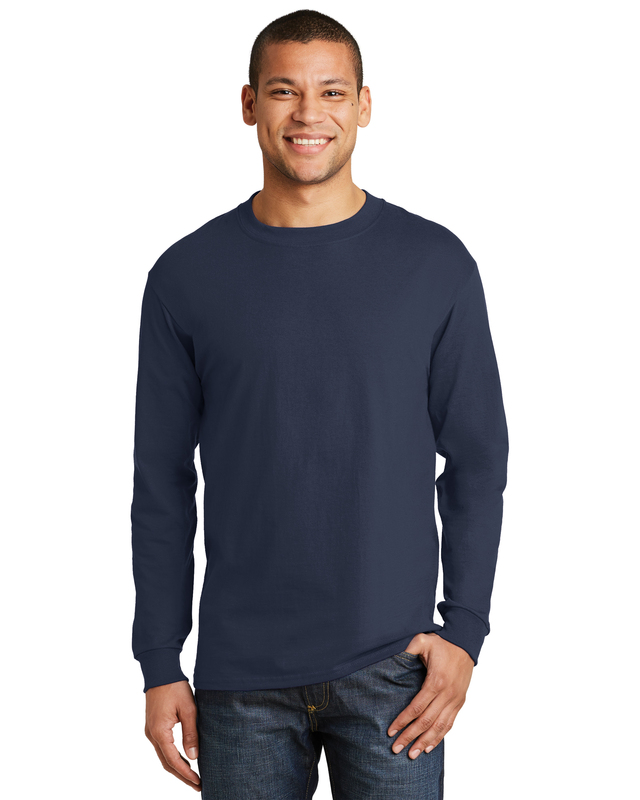 This long sleeve tee has a great, soft, heavier-weight fit. Made by America’s premium, best-known brand of printable apparel.